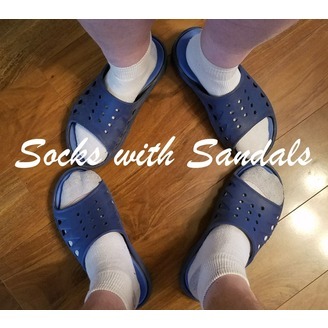 Light and fluffy podcast about some of life's heaviest subjects. Including "An Idiot Does Research" episodes with in-depth looks at our favorite topics! 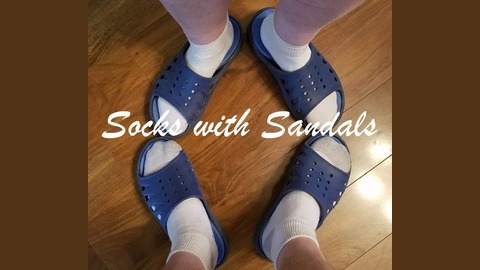 Join Angela and Terry for the first episode of Socks with Sandals! Today on our An Idiot Does Research edition we look at the history of plastic and how we got to the point where just about everything we use is made from the stuff!